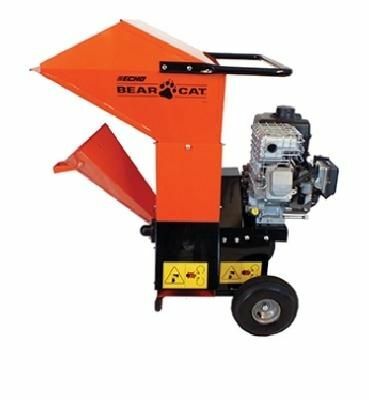 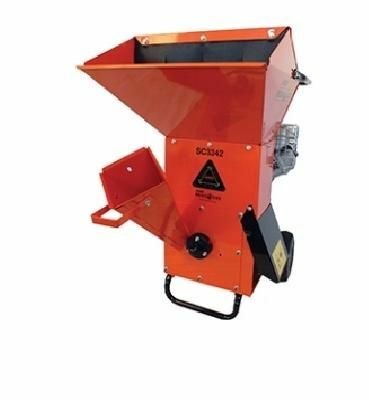 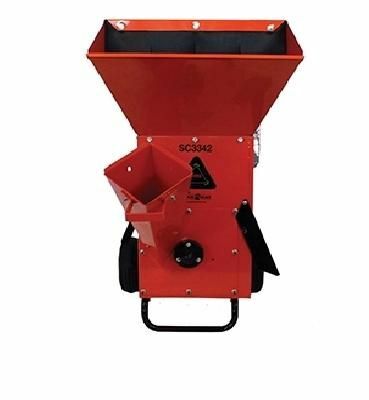 This BearCat SC3342 Chipper features solid welded construction, large shredder hopper and a large chipper chute. 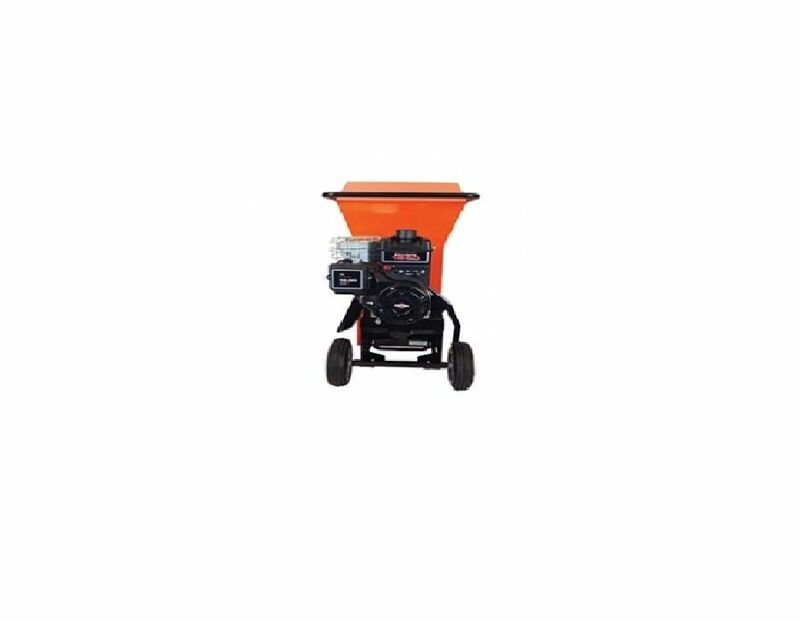 The SC3342 is powered by a 342cc Briggs & Stratton OHV engine and is dual wrapped belt driven for extra durability. 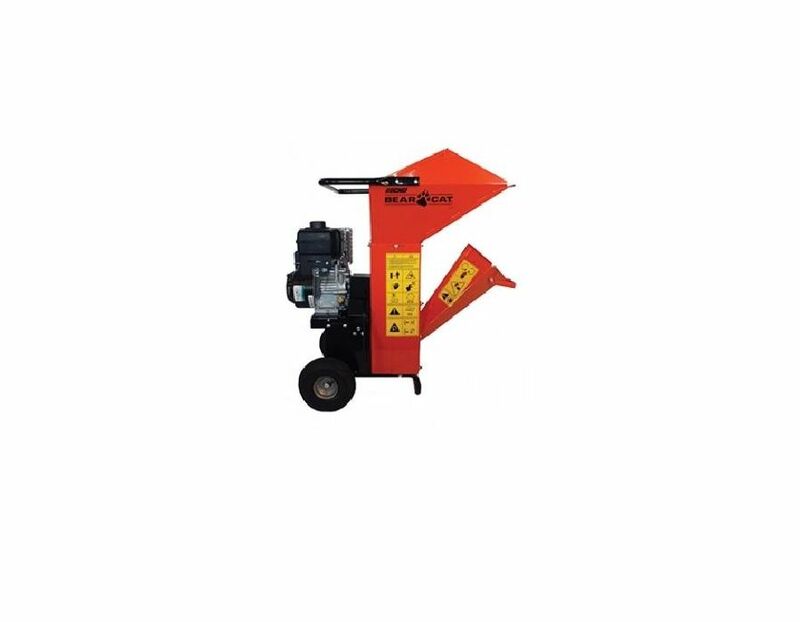 Two reversible chipping blades and 12 reversible, serrated shredder knives are the most efficient method of reducing debris. 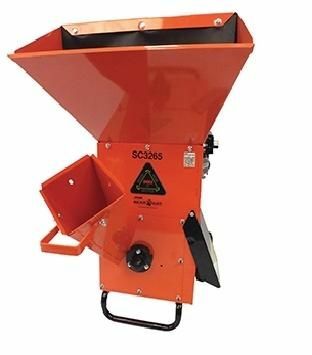 The reversible serrated shredder knives are the best in the industry, with a history of performance that surpasses flat hammers in cutting stubborn debris. 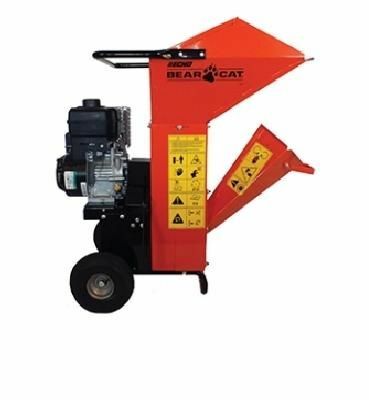 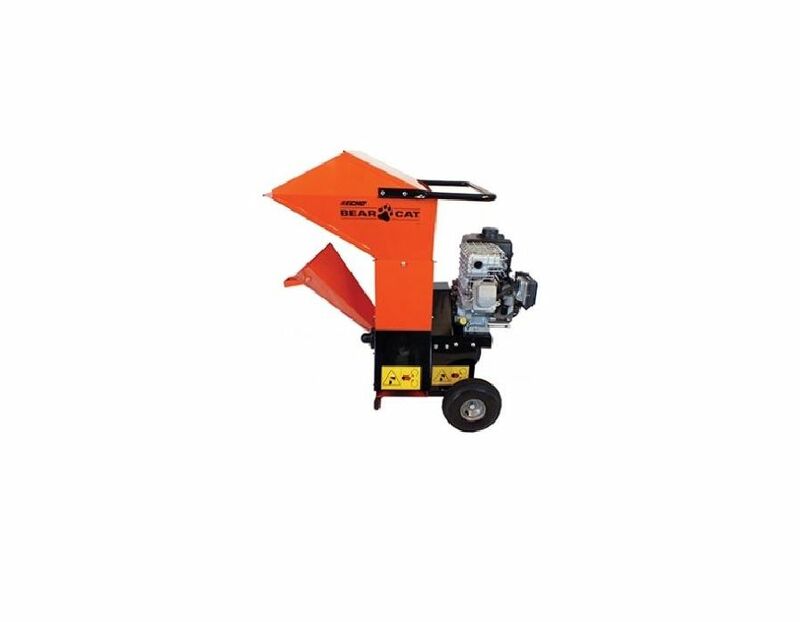 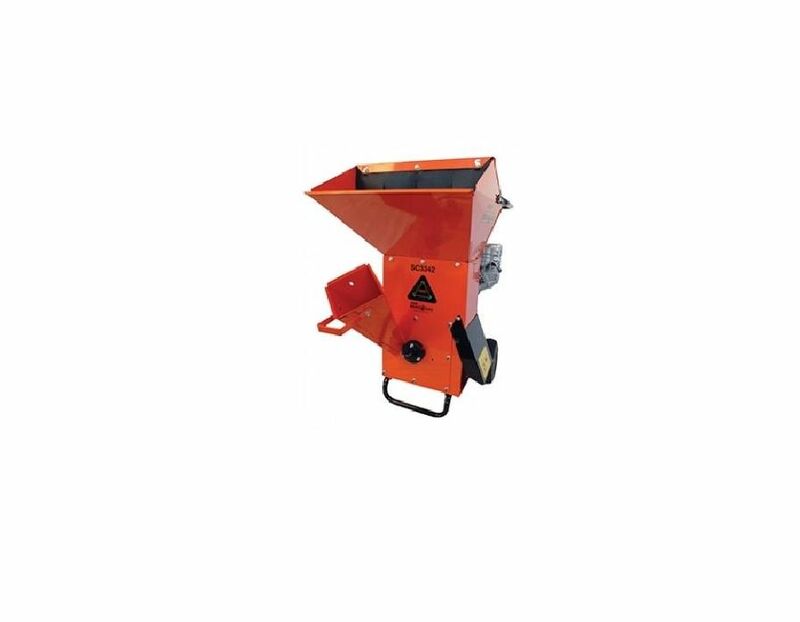 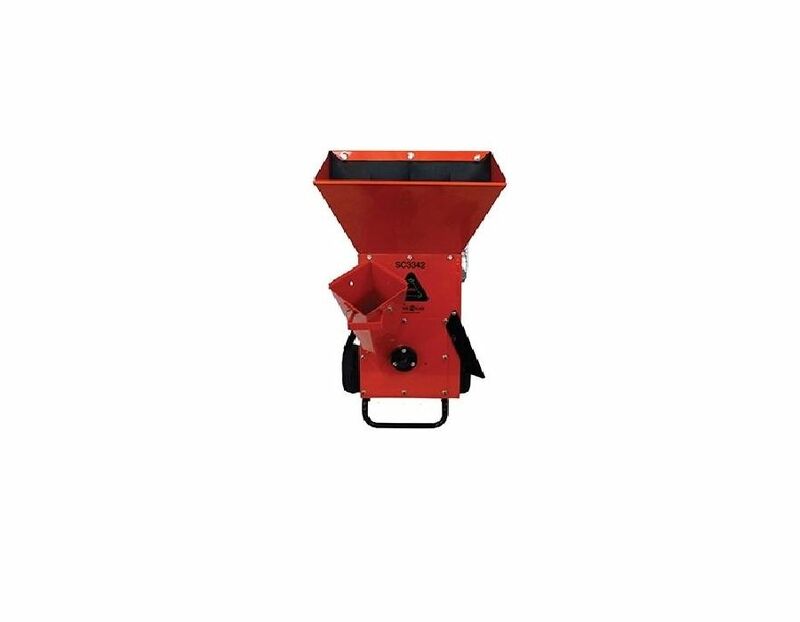 ECHO Bear Cat chipper/shredders use a staggered knife pattern to give better performance and are covered by an industry leading *3 Year Consumer warranty. 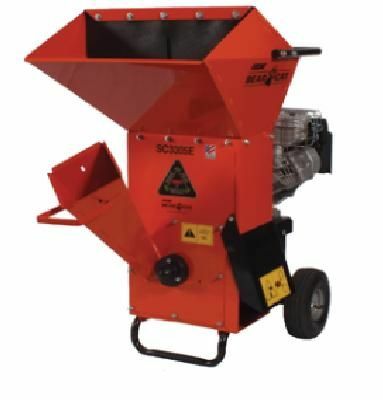 Add an optional blower kit so you can direct the flow of chips and debris into your pickup box or a trailer. 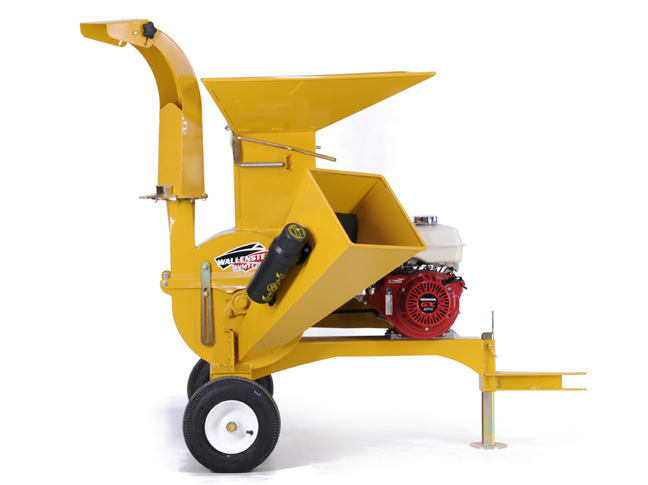 Or add the optional trailer package for road towing capability. 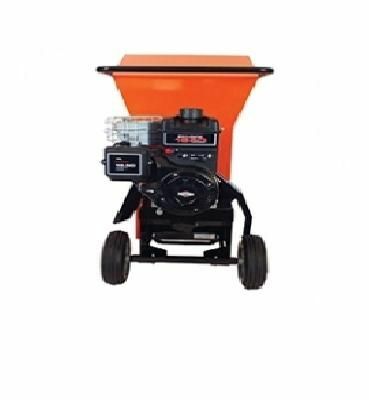 Fuel Capacity - 1 gal. 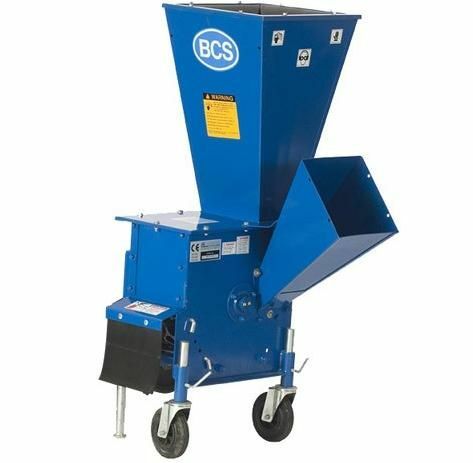 Find the Bearcat SC3342 3" Chipper/Shredderat Kooy Brothers Equipment Ltd. located at 1919 Wilson Avenue in Toronto, Ontario.